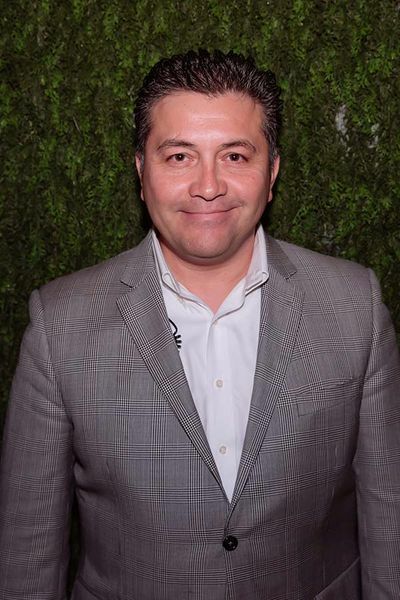 Hugo Tello has over 20 years of experience in the restaurant and nightclub industry, beginning his career in hospitality fresh out of high school. He is known for his impeccable work ethic, great attitude, and excellence in customer relations. There is no such thing as laziness when it comes to this fast-paced work environment and he is always encouraging his employees to go above and beyond, and ensures that all customers are taken care of and pleased with their service. With his background and work experience he is very versatile and accomplished in the hospitality industry. Not only does he speak English, Spanish, and some Arabic, he has worked and supervised at some of the most successful nightclubs and restaurants in Southern California. Upon graduating from Chula Vista Christian High School, he was a partner with his parents at their restaurant, beginning his career in the industry. From 1998-2004 he owned and operated his own restaurant. Looking for a change of pace, in 2005 Tello started working at Crudo in Little Italy as a line cook. After leaving Crudo, Louis Pelliccia hired him as a busser at On Broadway, within 6 months of being hired he was promoted all the way up to Operations Manager, this was just the beginning their 10-year working relationship that would carry into their current roles at Parq. Following On Broadway, Tello relocated to Kress nightclub in Hollywood where he was the Assistant Director of Operations. He left Kress to move back to sunny San Diego and manage Deco’s nightclub, shortly after he was managing Belo nightclub and stayed there through their transition into Bassmnt. Managing all of these nightclubs and restaurants and lastly working for Visco Entertainment led him to where he is now at Parq, back under the wrath of Louis as assistant general manager and loving every minute of it.